Empires will tremble. 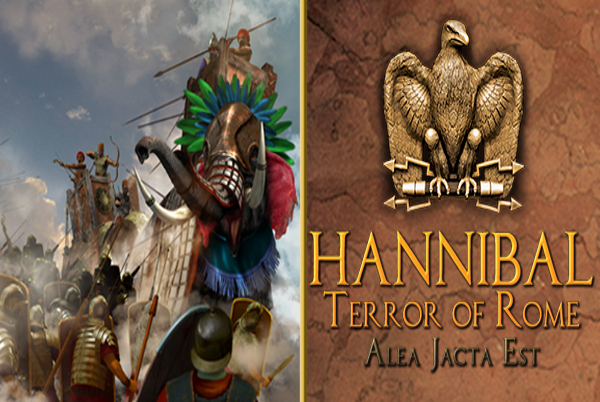 The great forces under your supervision will collide with the enemy and only the greatest of commanders shall emerge victorious in the just revealed Alea Jacta Est – Hannibal: Terror of Rome. Ageod brings back to life the epic clash between two superpowers of the Ancient World: Rome and Carthage. You will be able to join the armies of the best strategists of the Carthaginian empire like Hamilcar Barca or Hannibal and his elephants in order to break the Roman hegemony on the Mediterranean Sea. Alternatively, you will be able to protect Rome and his frontiers and set up plans to repulse the fearsome Punic threat. 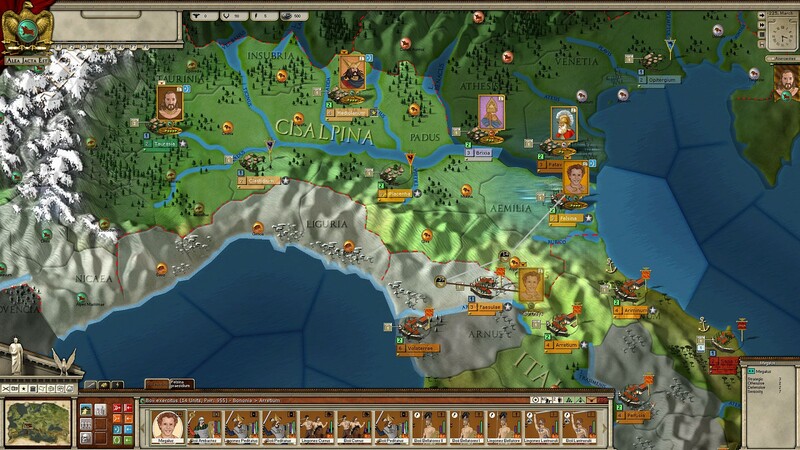 Hannibal: Terror of Rome is a true simulation that puts you in the place of the main commanders of the Ancient World. You're in charge of building, managing, organizing and maneuvering armies, whilst taking into account the economic, military and political situation. The game is built on the renowned AGE engine and offers a comprehensive level of detail and historical accuracy. To learn of the particular scenarios you'll be facing in this stand-alone title check out the official product page. A release date has yet to be announced, but scouts will be at the ready to report any contact. Update: now in beta, Ageod's Hannibal: Terror of Rome is in need of testing, so if you want to enlist to assist head on over and apply. 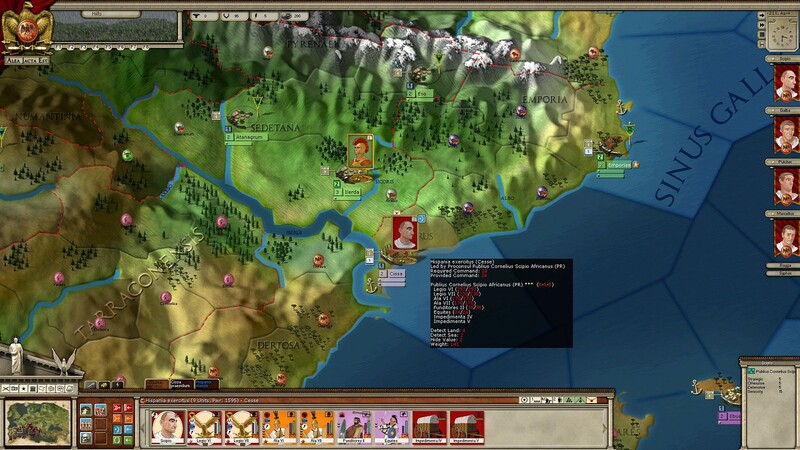 Hannibal: Terror of Rome has now been released. Strategy Informer's Michael Johnson reviews Hannibal: Terror of Rome. Red Door Blue Key's Sean Clancy reviews Hannibal: Terror of Rome.